The common calendar we use today, the Gregorian calendar, emerged at around 1580. It has been vital to humankind for planning and keeping track of important events throughout a year. However, after the revolution of technology with gadgets such as mobile phones, tablets, and PCs, people have become reluctant to purchase calendars at their homes. 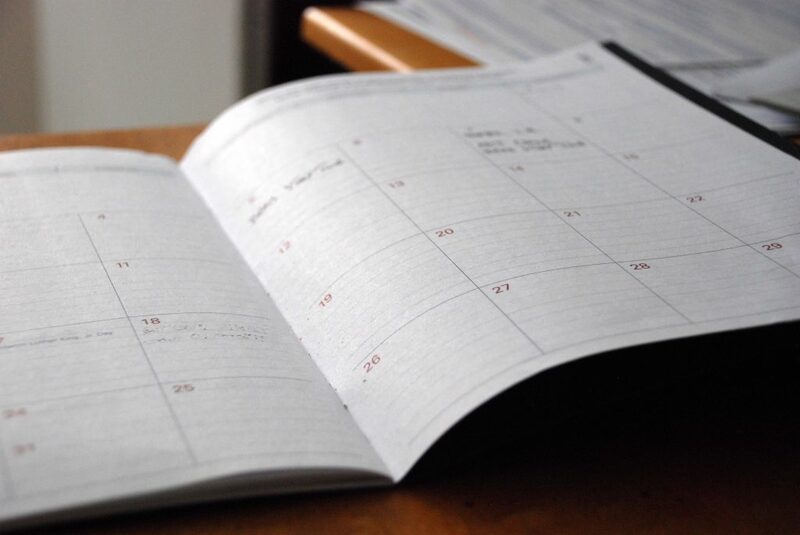 Although it is easier to plan events and mark the most important details on your phone or computer, having a calendar at home it is still equally important. The daily routine is usually filled with a long list of tasks and schedules to be completed in such a very short time – mostly 24 hours is never enough. Hence, it is very easy to forget or lose track of time. All this can be avoided by having a decent calendar at home or in your office marked with all the important details you are supposed to do. Traditionally, people used to make family albums in the form of a calendar. It was a brilliant way of reminding the family of the upcoming birthdays of each member by having the photos attached to the month they were born. This strengthens the family bond. Also, even though your phone can alert you at instances that need your attention, a calendar in a common room, like the living room, gives all the family members a sense of unity knowing there is a common task or event that everyone is supposed to participate in. Performing tasks in a particular order is one of the best ways to achieve productivity. A calendar can let you prioritize the tasks and events you should do first and ultimately avoid a chaotic day with risks of redoing tasks. A well-detailed calendar lets you avoid distractions that may interrupt the flow of your routine. For instance, a calendar with time slots will help you plan your time for each task or activity that you will have to complete before moving on to the next one. This is similar to knocking items off your “To Do List”. Psychology shows that breaks between jobs/tasks are also a way of increasing productivity. Even so, your day may be swamped with a huge backload and end up forgetting to get some time off. It is a good thing calendars can help you schedule when to take a break. Apart from the regular tea break and lunch times, you can have an extra few minutes between tasks to rest before embarking on another assignment or duty. Calendars have been around for many years but with time, they have become less relevant and people have dismissed their important role. Despite other means of keeping track of the date, calendars will remain vital in planning your daily work throughout the year. Visit TheWorks today and choose from a wide range of cheap calendars that best fit your preference.